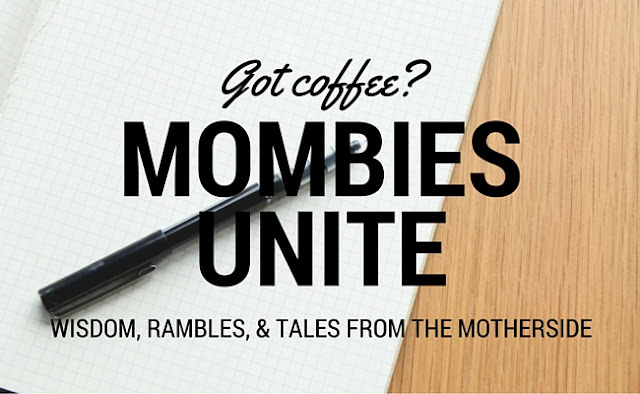 Today I am so excited to have Pam on the blog for Mombies Unite! Pam is the sort of girl who is organized, intelligent, articulate and incredibly thoughtful, the kind of girl you see Christ in. She's been delving into minimalism and I love getting a glimpse inside her closet downsize and sustainable capsule wardrobe! I've been working to downsize my own stuff and with moving next week, I am basically ready to torch everything in my house so I'm glad Pam's here with a *slightly* more level-headed approach. Meet Pam. Pam's a child of God, a wife and a mother to (almost) three beautiful children. Outside of her family and other ventures, Pam also finds time to put together creative and adorable gifts for baby showers in her business, Saskatoon Diaper Cakes. Pam and her husband Ryan are also quietly changing the face of energy in Saskatchewan through their solar energy company Good Steward Solutions and live near Saskatoon in their net-zero energy home. Confession, I am not a blogger, writer, and my closet currently is not a great model of minimalism. 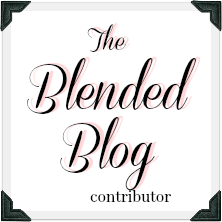 I have for years struggled with finding my personal style and how to downsize my closet. Buying pieces that not only worked together but also put forward a representation of how I want to be seen in the world. I still don’t feel that I have arrived and perhaps a person never will? My husband and I tried an experiment that completely changed what’s in my closet and how I look and fell about it. 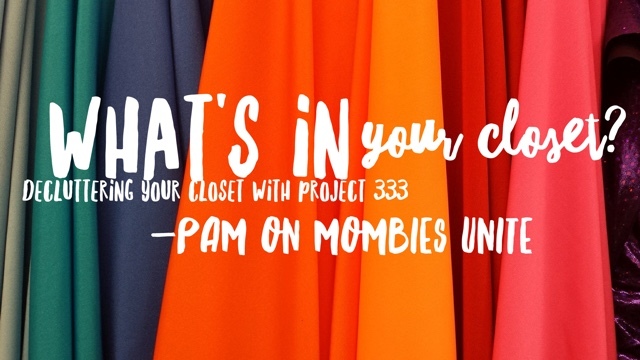 I read a post called Declutter Your Closet that talked about an experiment called Project 333. 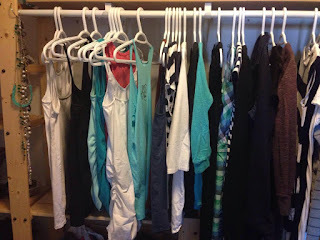 The experiment is to reduce your closet to 33 items for 3 months. My husband and I did just that. We picked out our favorite, seasonally appropriate 33 items and put the rest of our clothes and accessories in a spare bedroom closet. The three months sailed by and almost a year later many of our clothes are still in that spare bedroom closet. Soon we hope to clean that closet and permanently remove many of those clothes. Currently my closet has many more than 33 items in it. I think that generally I am more comfortable with a few more items in my closet, but there are also a few extenuating circumstances like living in Saskatchewan in the ‘spring’, which means snow one day and sun the next. I am also expecting and rapidly outgrowing most of my clothes. But despite the fact that there are a few excess items in my closet, I have found the following benefits by the 333 experiment. With fewer items in my closet I became better at starting and finishing the laundry, well at least washing and drying it, I’m still working on putting it away. With fewer items in my closet I felt less overwhelmed with the choices in my closet and started to be more creative and had more fun with them. 3. Permission to wear my favorites. This might be just a problem that I have, but I am a saver by nature and I wouldn’t wear my favorite clothes in an attempt to save them. In case I wanted to wear them later in the week, before I would have a chance to do laundry. With only 33 items in my closet I had to get over that and I gave myself permission to wear my favorite pieces, I enjoyed my clothes more. I was also doing laundry more often so the likelihood of it being in the wash was not likely. I now had a better idea of what I liked (because my closet was almost entirely made up of my favorite pieces). I know what I had and had a better idea of what (if anything) I needed. Combined with my desire to keep my closet simple meant that I bought less. What does my closet look like now? I have tried to develop a system that allows me to keep my closet as uncluttered as possible and allows for the ever changing seasons and my ever changing size. 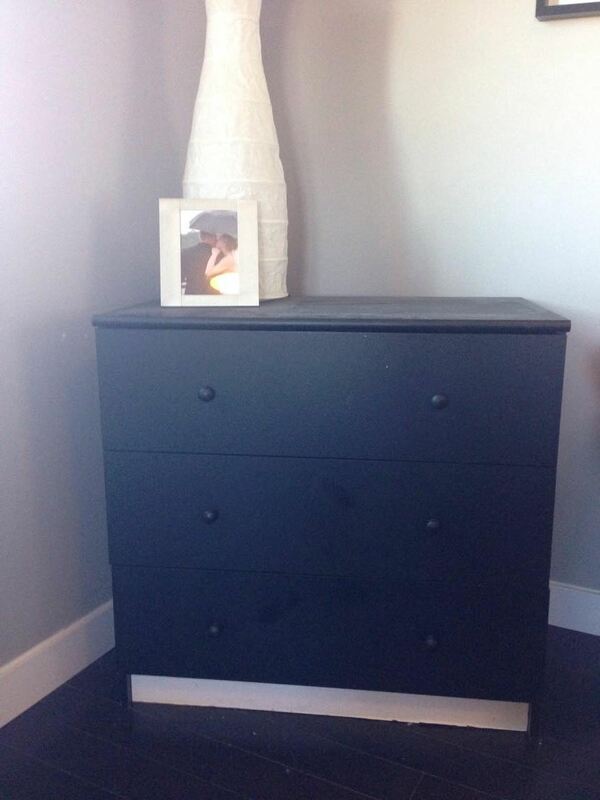 I have a dresser with three drawers one for summer clothes, one for winter and one for maternity/nursing clothes. 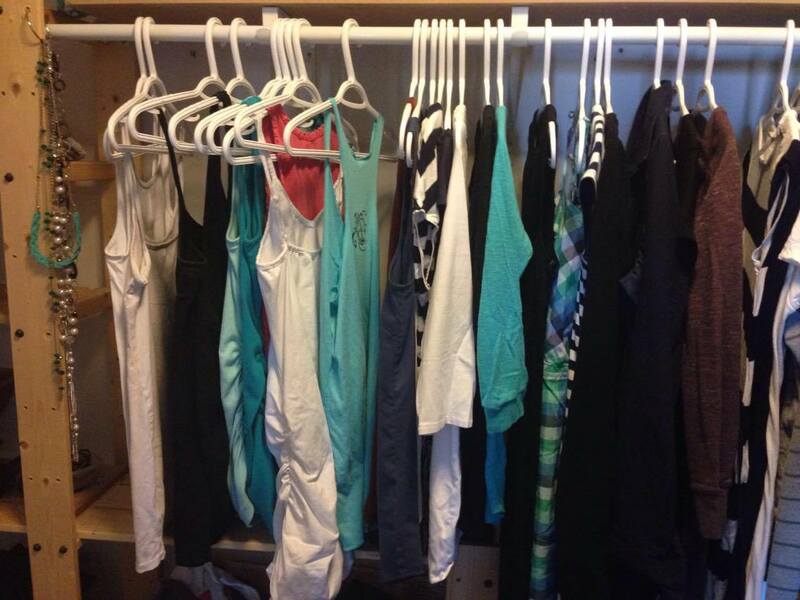 As the seasons change I gradually move my clothes from the drawers into my closet and vice versa. I also have a spot in my closet that I can put clothes that I am not sure I want part of the rotation anymore, maybe they are getting too worn or I decided that they don’t fit quite right or they are no longer a favorite, so that at some later point in time I can decide if I am going to get rid of that item and dispose of it or add it back to the rotation if I decide it’s something I should still keep. I am really glad that we gave Project 333 a try, what’s three months, right? If you are as inspired by Pam's experiment as I am, check out Project 333, Becoming Minimalist and why not share her words? 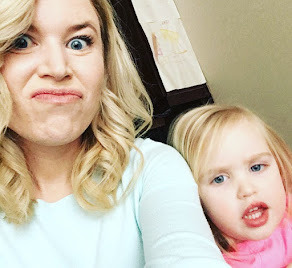 I know this marvelous mombie would also love to hear from you in the comments below!